Every piece of land has a story. And every landowner has a reason for choosing to work with the Conservancy to permanently protect their cherished property—whether the land has been a family farm for generations or it was recently purchased because of its beautiful views and wildlife habitat. 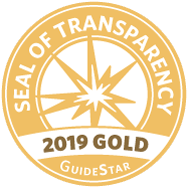 In these pages, you’ll read about the many different types of properties and landowners that the Conservancy has worked with since 1994. Each property is unique, just like every land protection agreement. 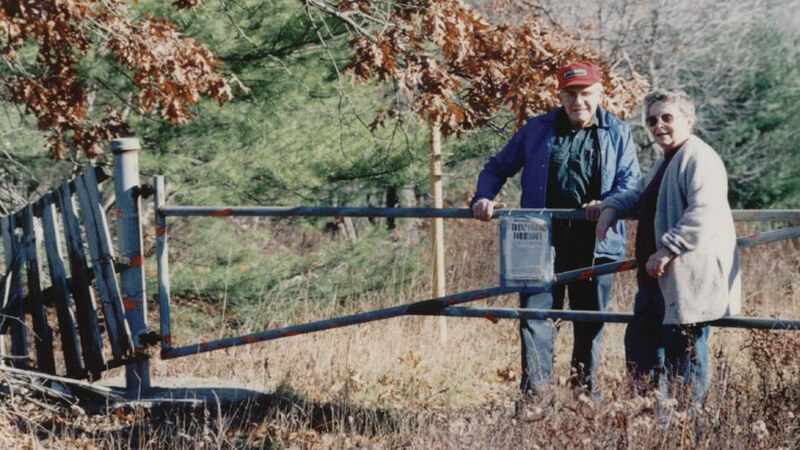 Many landowners have different goals for stewardship and long-term care of their properties, and you’ll get to read how these landowners turn their ideas into reality. 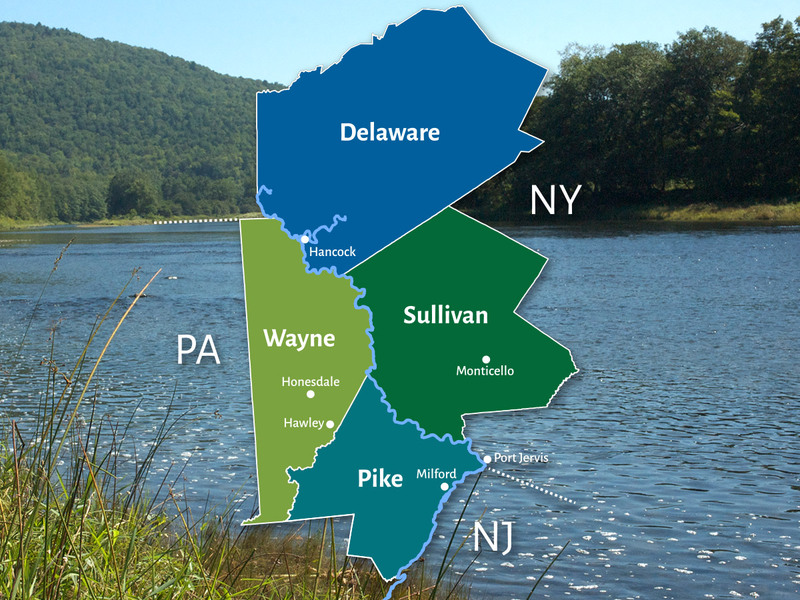 The Conservancy works primarily in the four counties that border the Upper Delaware River—Pike and Wayne Counties in Pennsylvania, and Sullivan and Delaware Counties in New York. Our work occasionally extends into neighboring counties, such as Monroe County, PA or Orange County, NY. 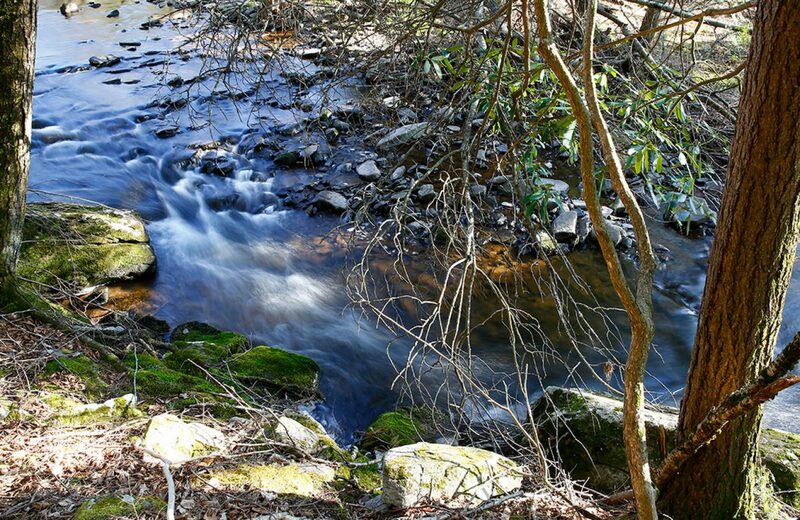 We’ve directly protected more than 14,000 acres of forests, farms, and waters in this region. Learn more about land protection agreements and your options for permanently protecting your special property. Properties listed on this page are for sale with a local realtor and are protected with a conservation easement. Is your land already protected, or do you want to learn more about land management and stewardship? Find more information here. In some cases, landowners who donate conservation easements are eligible for tax deductions or tax credits.